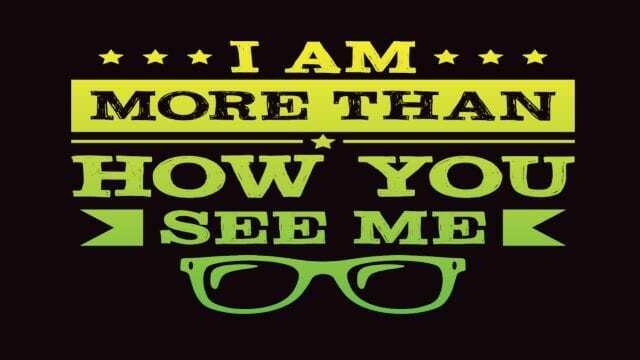 I Am More Than How You See Me By Savvy Turtle. Wear our Inspiring shirt to let people know that you are more than how they see you, Achieving your dreams starts with self-affirmations. Released in December 2018 on Amazon and has been trending since as an Amazon Best Seller., Before the release in August 2018 we conducted a double-blind Secret shopper in May with 12 variations to this Savvy Turtle design and only the top four made the cut the remaining eight went into our archives.